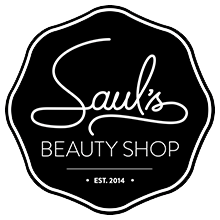 Saul's is excited to announce we will be offering a facial special on November 29 2014 as part of Shop The Neighbourhood! 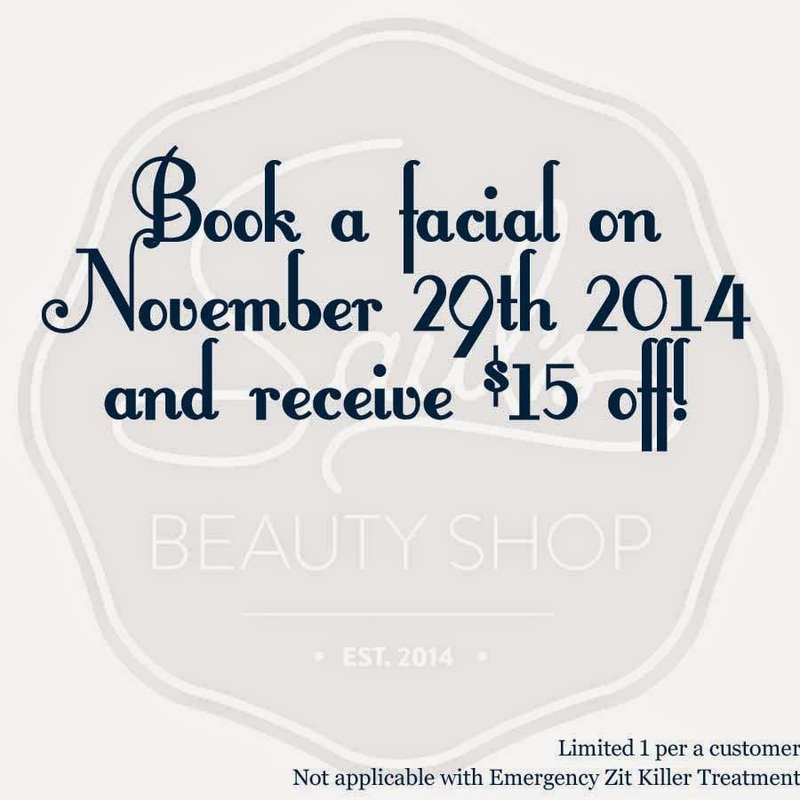 Book a 30, 45, 60 or 90 minute custom facial and receive $15 off your services! Simply mention this special when booking your appointment. Limited one facial with special per customer. You can book this facial for whenever works for you! As per usual, all our facials come with free beard care for our bearded clients!